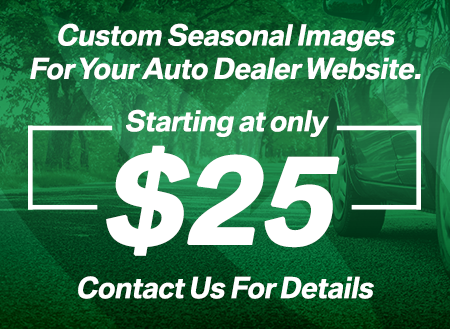 Come work with AutoRevolution today! We want to hear from you! Please review the open job listing(s) below for the position you’re most interested in!